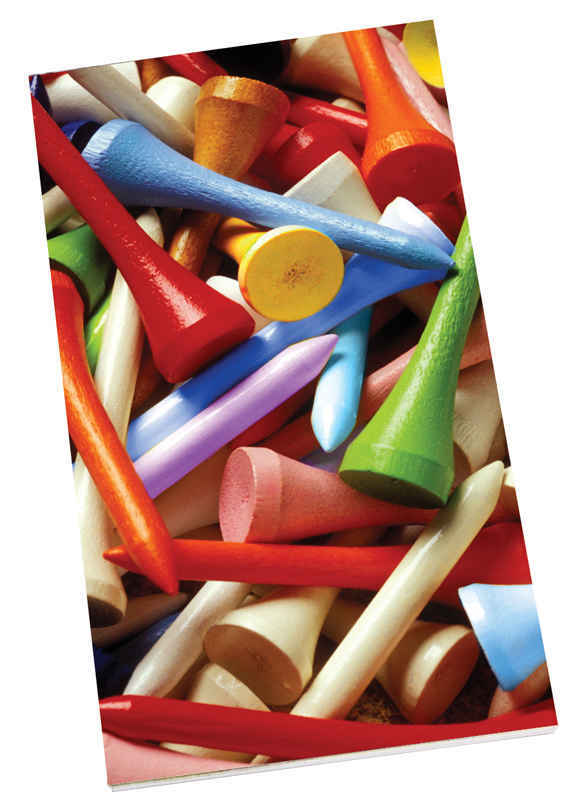 Golfers, we have the cards, the tallies, and the score pads for you! Complete your game theme with coordinating Bridge score pads. Non-smearing and uncoated, they come with 50 individual score sheets per pad. Twelve different Springbok images to choose from. Pad dimensions: 4” x 7”.